Oh, why not? Merry holidays! 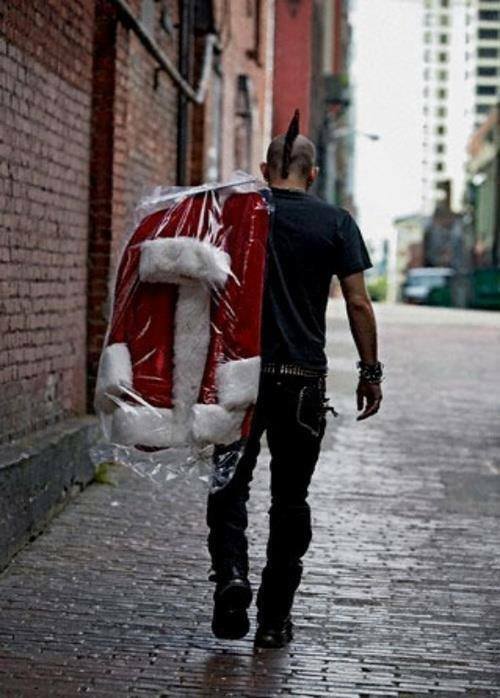 This entry was posted in Photo of the Week and tagged Christmas, Holidays, Kris Kringle, Punk, Santa Claus. Bookmark the permalink.